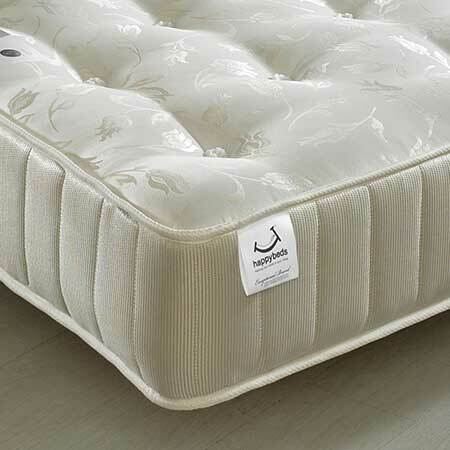 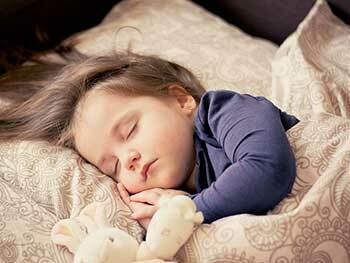 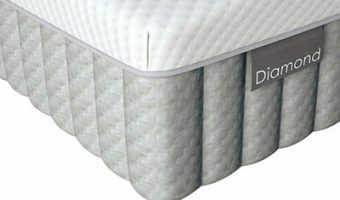 Vispring mattresses are regarded as the absolute best in the business. 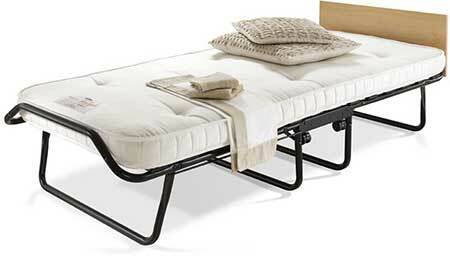 For good reason! 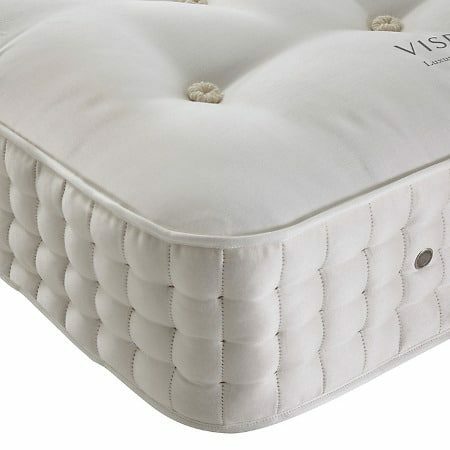 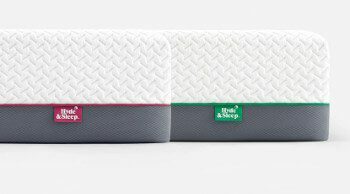 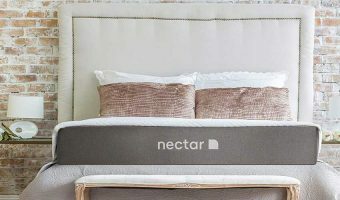 This is a general review of why the Vispring Mattresses are the best in the Business even if they aren’t the most affordable! 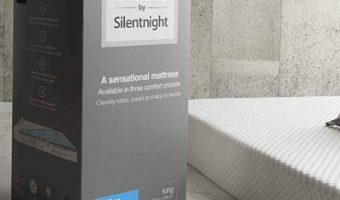 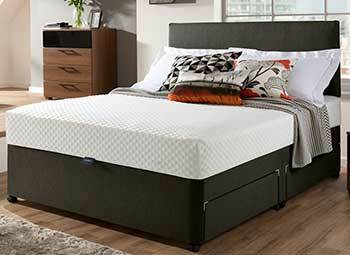 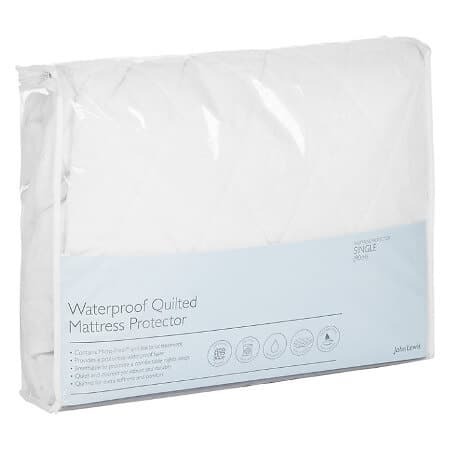 You can Shop John Lewis for a Vispring Mattress for those who are interested.